We have officially hit peak wedding season. A lot of excited couples are counting the days to their big day. So much planning is involved for what is the most important day of their lives. Not only are the couples interested in having the best day of their own but they want their guests also to have an amazing time. From the venue to the food to the weather, they all play a big part. But what most guests remember is the band and the music. This is what a lot of couples feel epitomises what the represent and what makes a wedding stand out. The band is very important and gets your guests dancing. We went for SMASH HITS for our wedding in Ballymagarvey last year and they were amazing. Energy filled performance that had the wedding hopping. And very nice guys to deal with also. Would highly recommend. After the band most couples take the option of using the band DJ. This usually involves the DJ sitting behind a laptop and this is where you lose your guests to the bar. What are the other options you may ask? This is where DJ and Sax comes in. By booking a DJ and Saxophone Duo you get to keep your guests on the floor! Our DJ and Saxophone Duos are based in Dublin but can travel throughout Ireland and abroad. They have played many weddings and corporate events and know how to get a crowd dancing. Personally speaking, it is what all our guests were raving about. It is from this that DJ and Sax was born and we have been going from strength to strength. 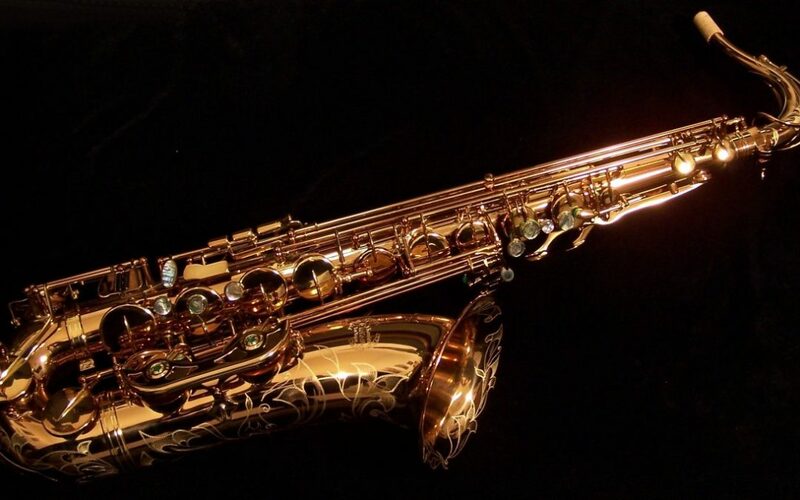 We would love to hear from you if you would like a Wedding Saxophone Player to play with your wedding DJ or if you would like our excellent DJ and Saxophone Duo. You can contact us on 087-9575653 or through our contact form.